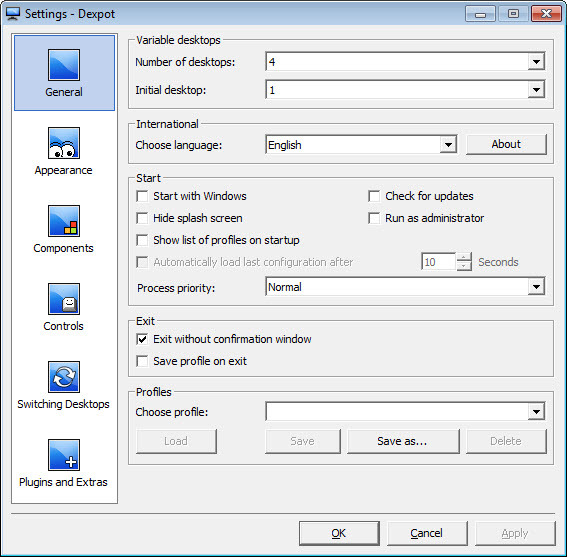 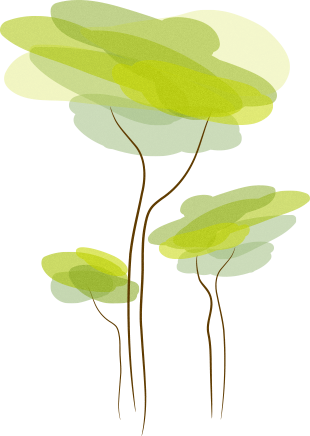 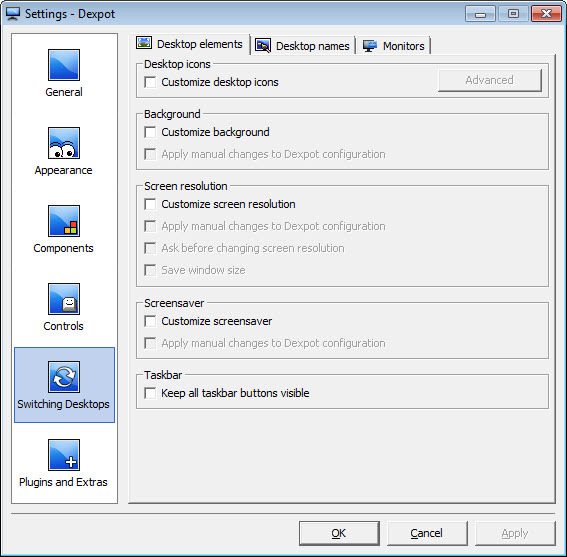 Dexpot is a virtual desktop environment intended to enhance work space for windows and icons. 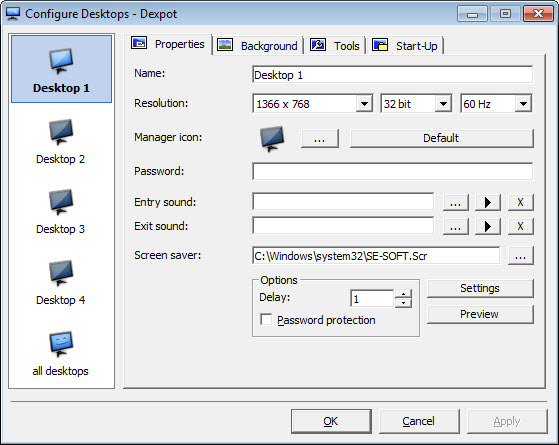 So, if you want to avoid desktop clutter and have everything organized in work areas, this is the tool to choose. 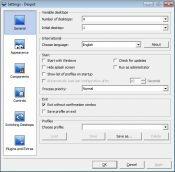 While user-friendly, lightweight and constantly updated, it remains free and rich in features. 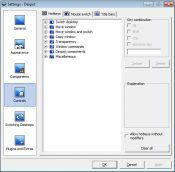 We can start with full screen preview by mouse dragging, tiling and zooming on all open desktops, drag and drop moving and copying and a powerful desktop manager. 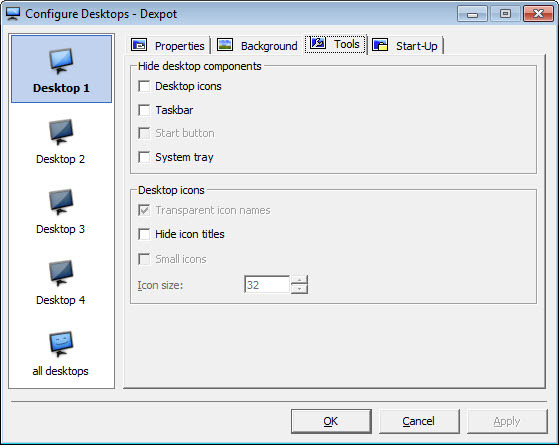 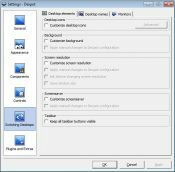 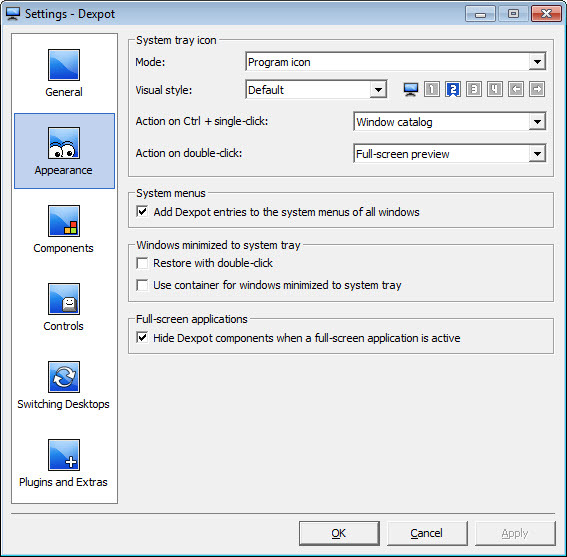 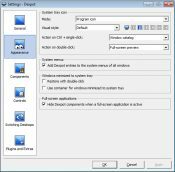 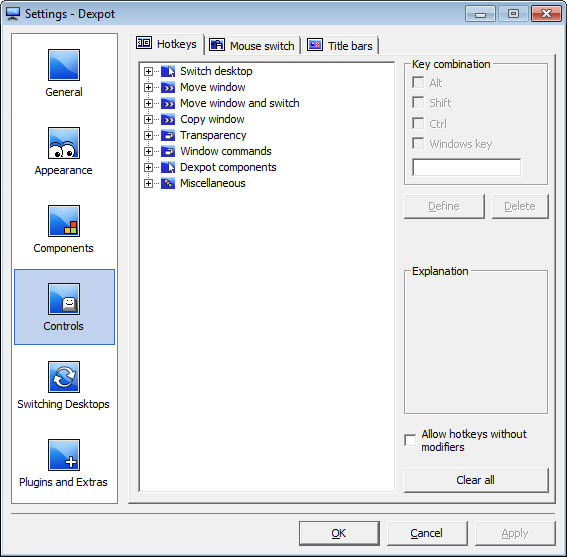 In order to save space and make the desktop more appealing to the eye, this software hides windows edges and allows users to position the desktop manager icon wherever they want on the screen. 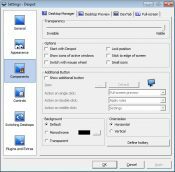 Dynamic and reliable, this seems as a convenient tool to personalize the work environment, especially because there is an additional button that assigns frequently used functions.